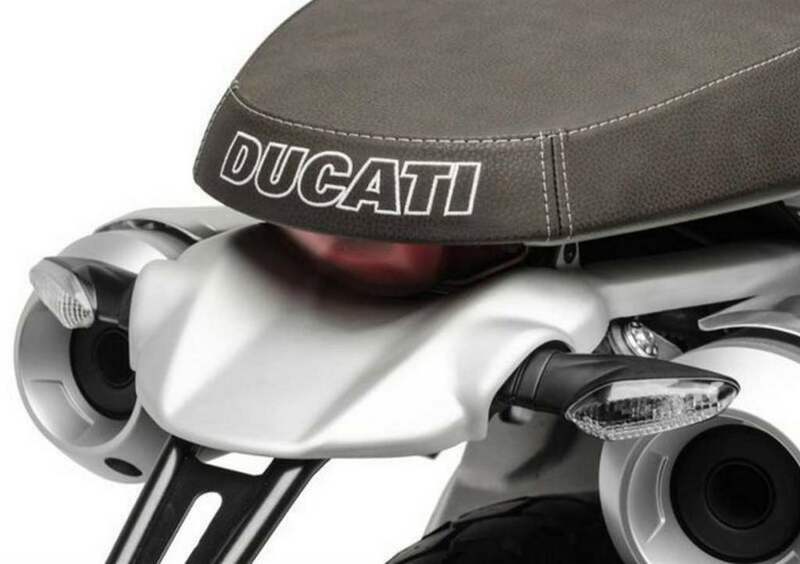 Ducati displayed an interesting lineup of motorcycles at the 2017 EICMA motorcycle show last November and the majority of them is expected to be launched in India in the due course. 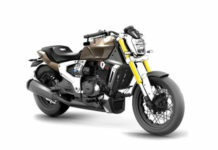 The most hyped of the lot was understandably the V4 superbike and it entered our domestic market at the start of this year. 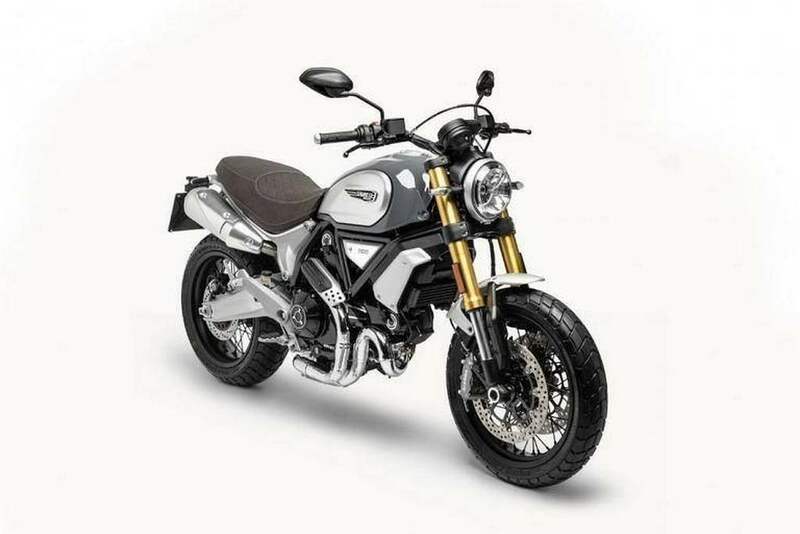 As part of celebrating three years of presence in India, the Italian manufacturer will be launching four new products this calendar year including the updated Scrambler 1100. 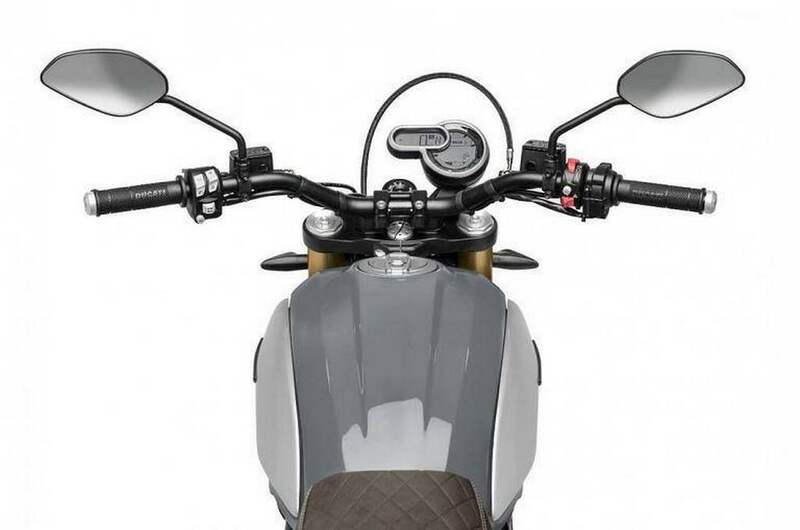 It is likely to be joined by new bigger and better Multistrada 1260 as well as Monster 821. 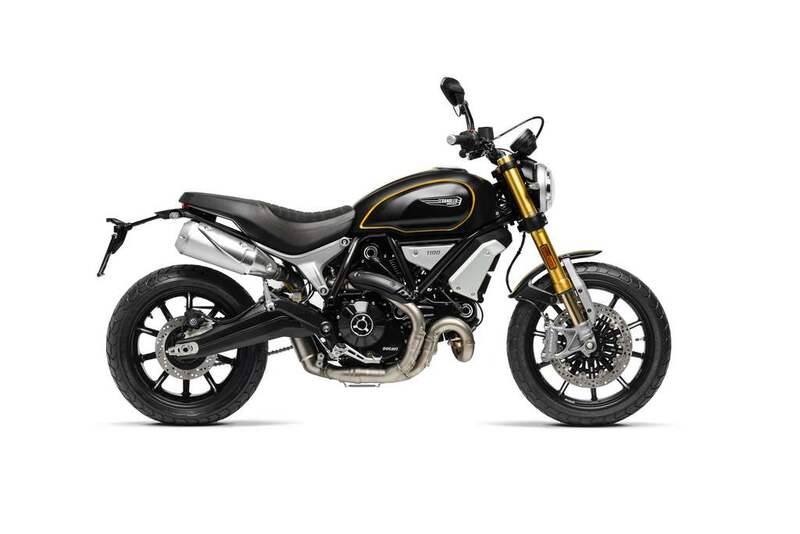 The brand seems to be dropping in the higher-spec Scrambler 1100 and the pictures attached here would tell you everything more than skin deep. 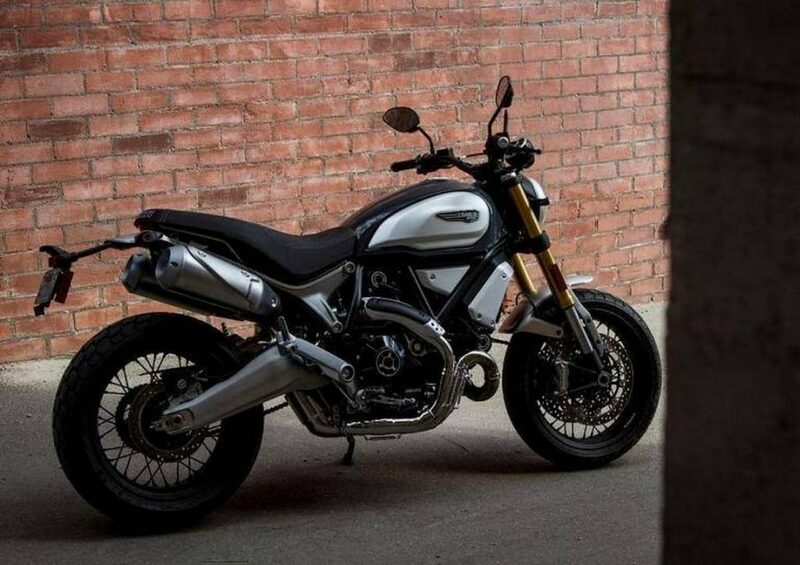 The 2018 Ducati Scrambler 1100 comes fitted with a revived 1,078 cc, V-twin, air-cooled engine which will be linked to a six-speed transmission. 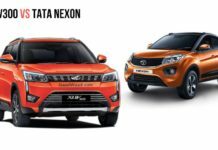 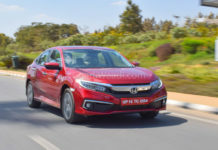 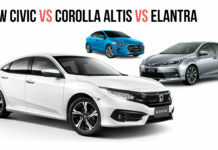 It should be capable of producing 86 hp at 7,500 rpm and 88 Nm of peak torque at 4,750 rpm sticking by the stringent Euro4 emission standards. 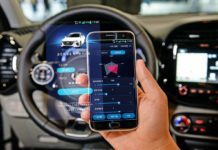 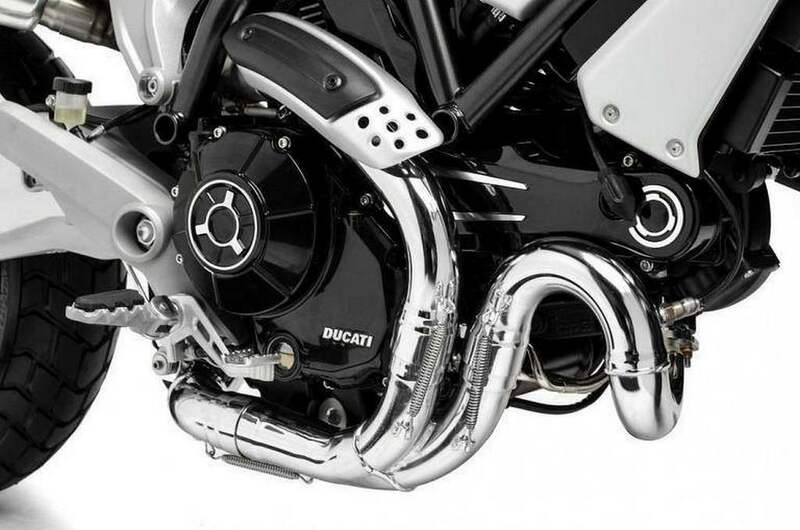 The company claims that the engine makes more than 90 percent of peak torque between 3,900 rpm to 7,200 rpm. 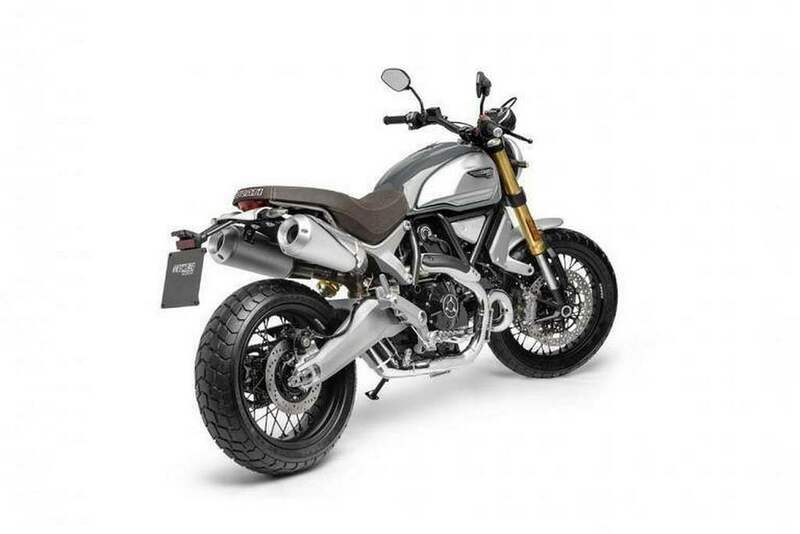 It points towards a massive initial grunt when you pop the throttle wide open and we suspect it will be enough to make up for the not-too-pulsating power and torque figures. 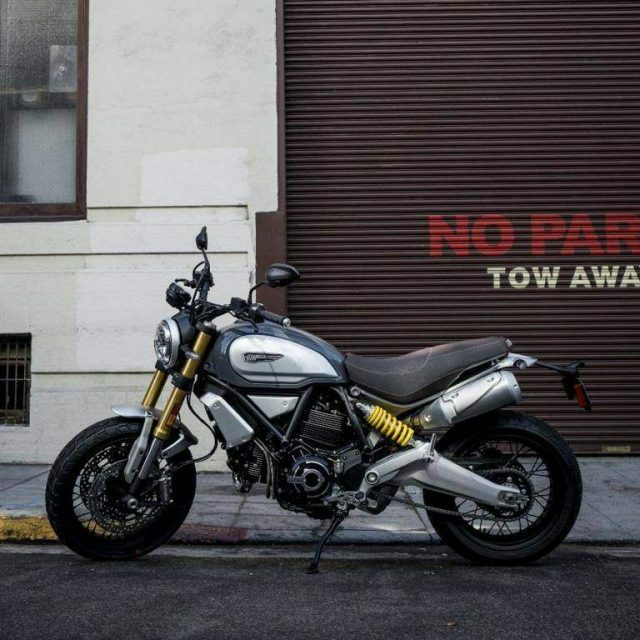 Ducati currently sells the Scrambler in multiple variants that come powered by a 803cc powerplant. 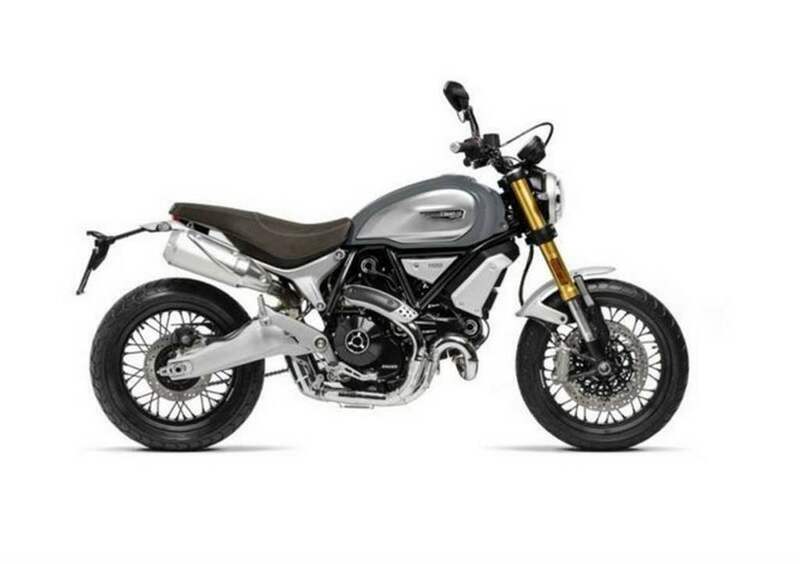 The existing Scrambler range is admired for its punchy mid range and tractability and the new 1100 definitely slots well on top in the new contingent. 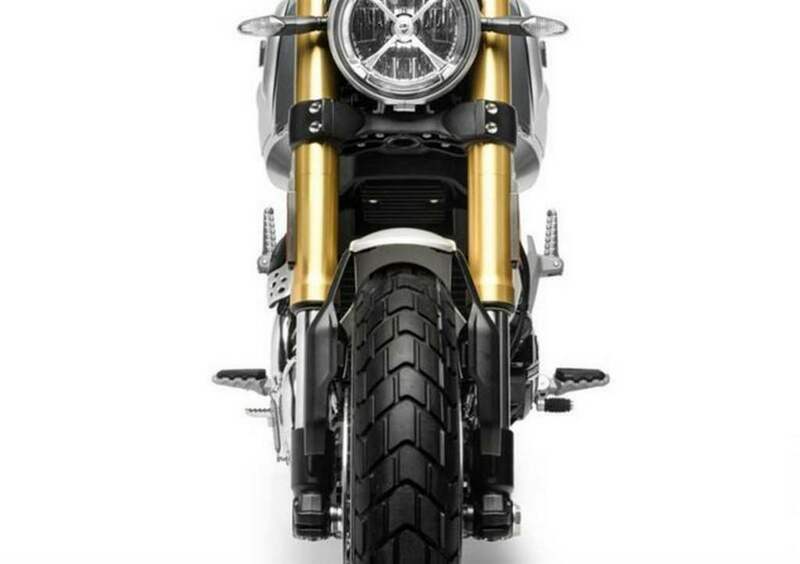 The new Scrambler 1100 bears a Sport version with premium components, lowered bars, 48 mm USD forks, added features and Ohlins suspension. 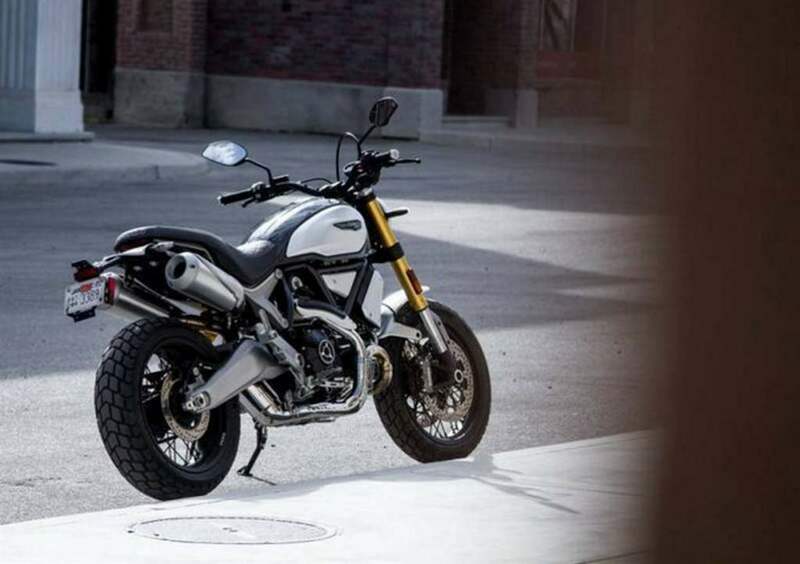 The Scrambler 1100 takes design cues from the Monster 110 EVO. 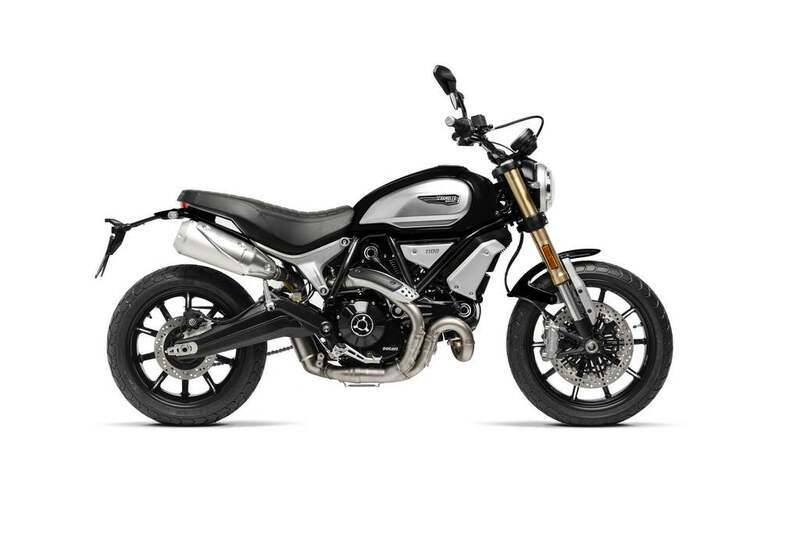 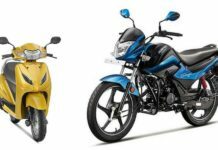 It has a clean profile with a robust stance and features rear set footpegs, high-mounted exhausts exiting on either side, spoked wheels, monoshock rear, block pattern tyres, etc. 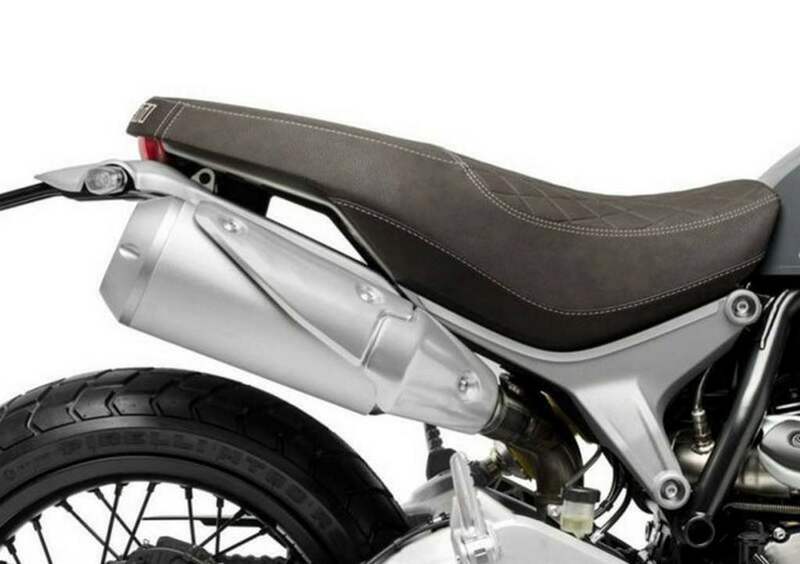 The brand new swingarm is accompanied by exhausts positioned beneath the seat while the seat is relatively low at 810 mm on the base version. 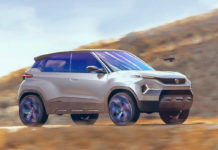 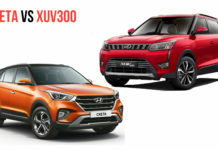 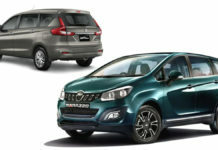 It has 1100 badges on the body panels, dry weight of 189 kilograms and the fuel tank has increased capacity of 15 litres to feed the larger engine. 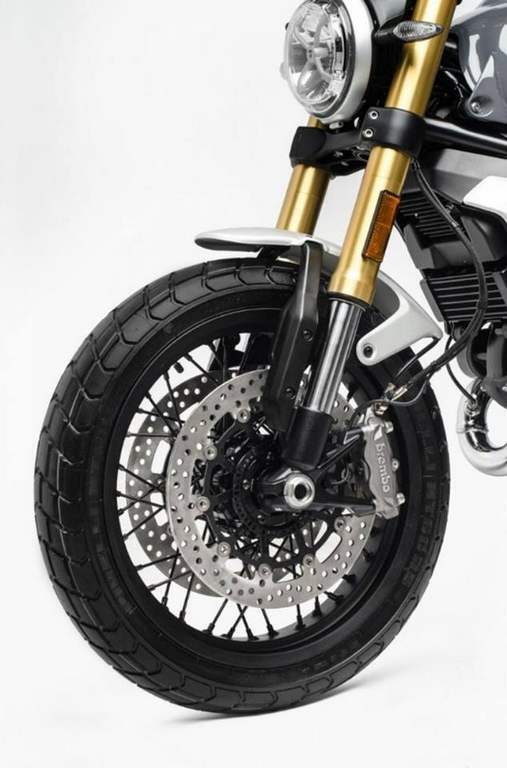 The regular variant features 45 mm upside down forks up front with twin discs and radial calipers. 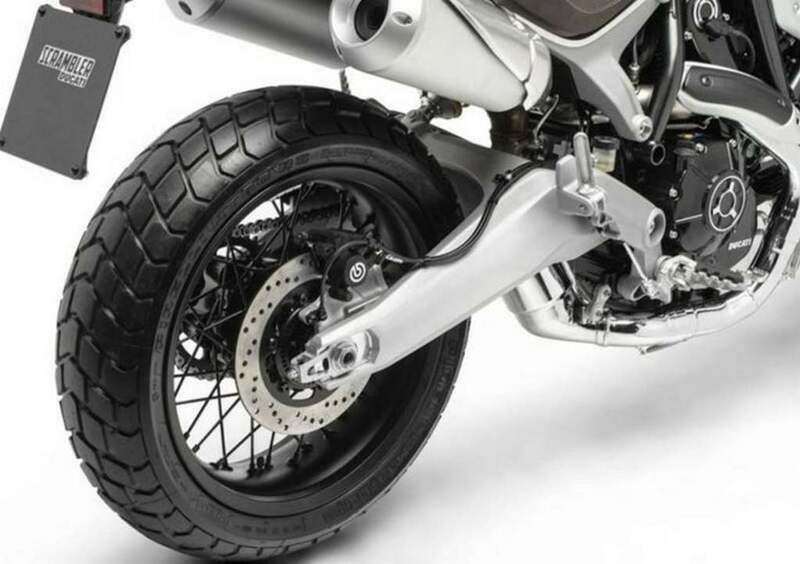 The standard equipment list includes cornering ABS system, traction control and three different riding modes. 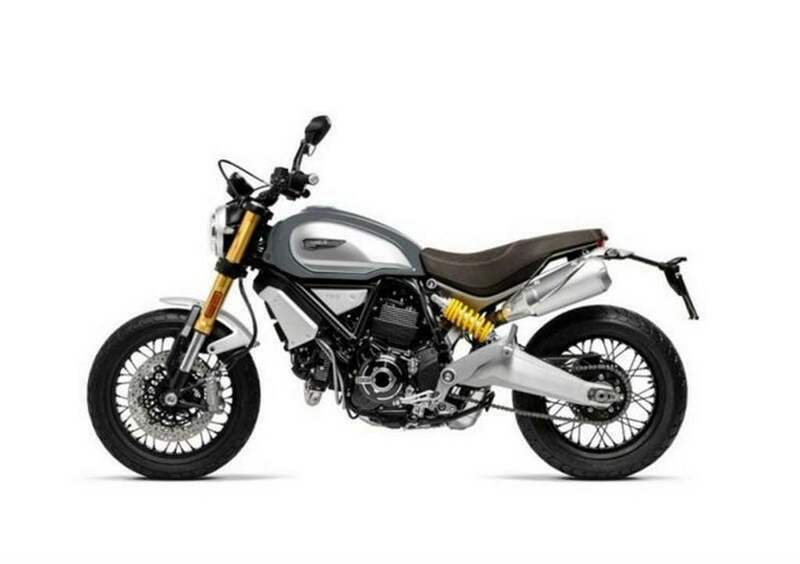 As customisation plays a significant role within the Scrambler series, Ducati has gone about introducing the Scrambler 1100 Special with wheels, exhaust and seat seeing modification. Ducati’s Scrambler series has a lot of variants and the line up has received new members last year as well locally. 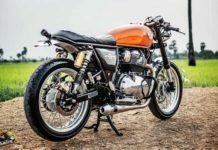 The company had launched the Scrambler Cafe Racer in India in August 2017. 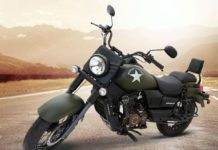 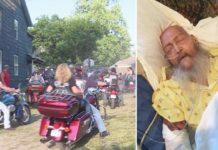 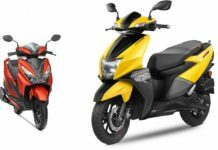 As the name suggests, the motorcycle has been designed on the lines of a typical cafe racer and has some signature elements of such breed of bikes like bar end mirrors, single saddle and clip on handlebars. 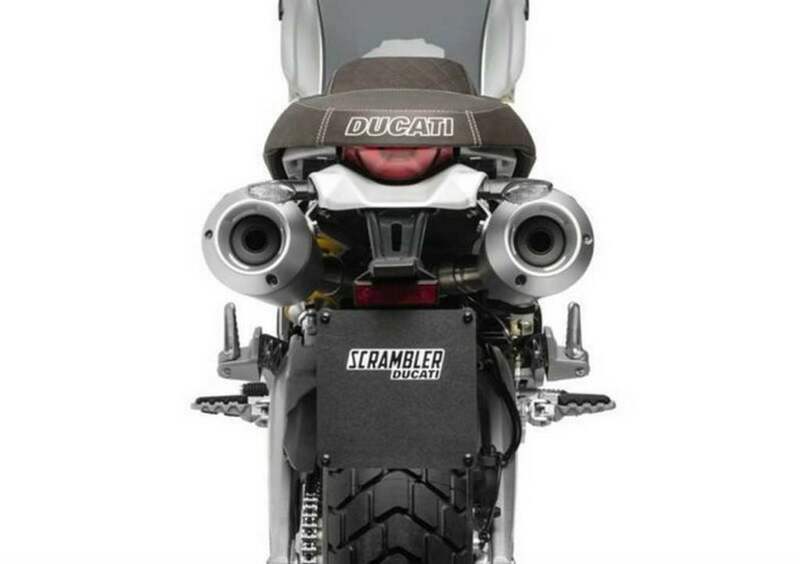 Besides, the bike also comes fitted with a standard Termignoni exhaust system. 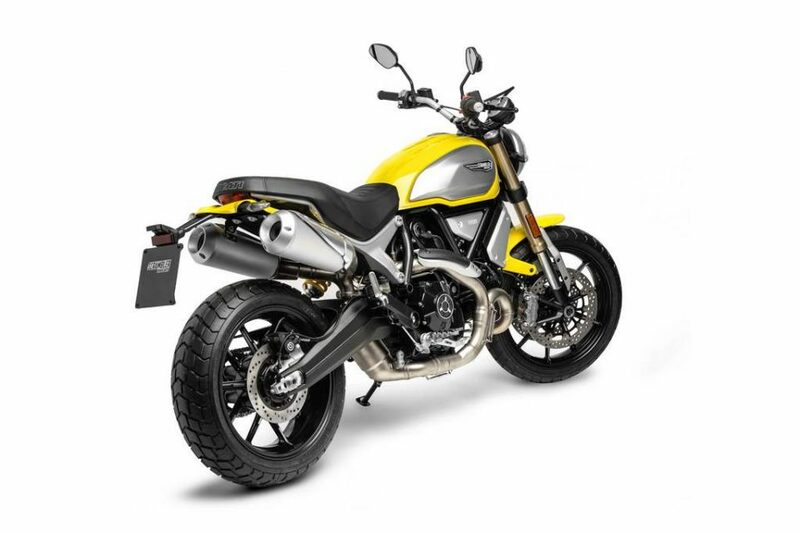 The Ducati Scrambler Cafe Racer made its entry to Indian shores at a price of Rs. 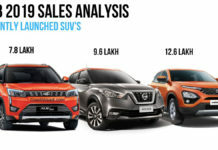 9.32 lakh (ex-showroom, Delhi). 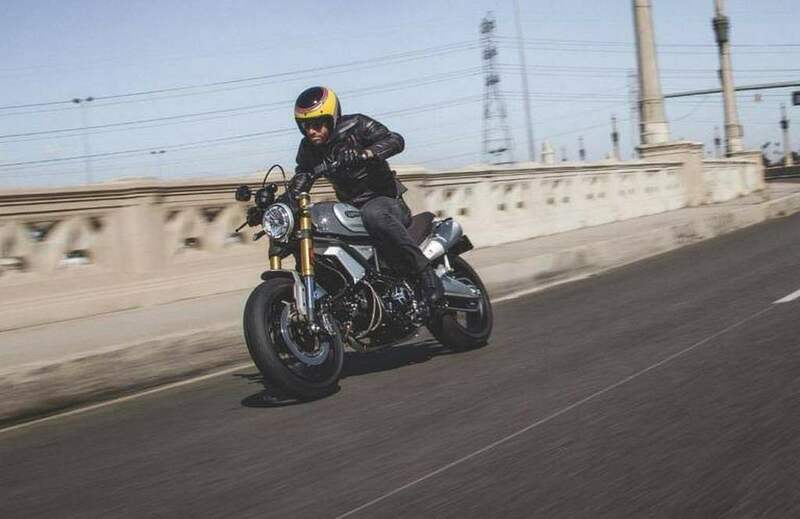 With its arrival, Ducati India has a total of four models in the Scrambler range with the other three being Scrambler Icon, Scrambler Desert Sled and Scrambler Classic. The 2018 Ducati Scrambler 1100 could carry a price tag of around Rs. 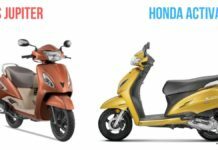 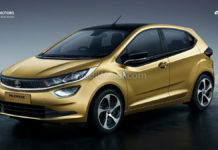 11 lakh (ex-showroom) when it enters our market.